Multiple memory options are available for custom USB flash drives. With storage capacities of up to 8GB, these drives are functionally useful as well as an excellent way to advertise. 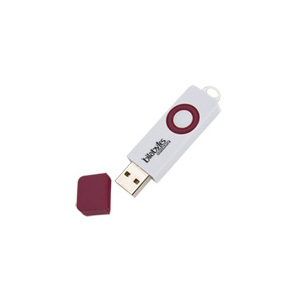 Perfect for both small and large businesses, customizable USB flash drives are available in both small and large quantity pricing. 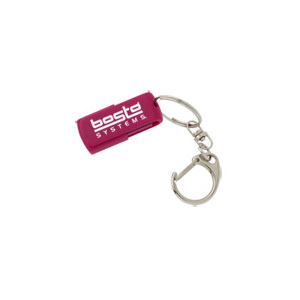 Choose from a wide variety of styles and colors to create a truly memorable USB flash drive. A large inventory of pre-made templates is available to suit your company’s business needs. At Go Dreamz has over 50 different USB styles available but have you ever thought of designing your own custom USB drives? We have the magic to turn your ideas into reality! 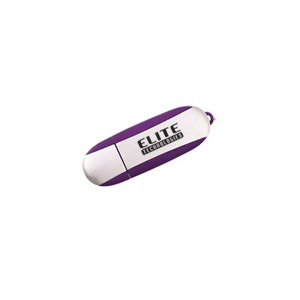 Our custom USB drives are made of PVC rubber and can be moulded into more or less any shape that you desire. Your custom memory stick can be made into either 2D or 3D models, but although the 3D option is slightly more expensive the outcome is extraordinary. Custom USB ProcessThe procedure taken to design and manufacture your company’s custom USB drives is simple. Once we receive your artwork approval of the perfect design that suits you, we push your order into the production process. We begin the order process by making a live sample for you to approve through high resolutions images taken by our factory. Once we receive your final approval of your live sample, the balance of your custom USB sticks are given the go ahead! 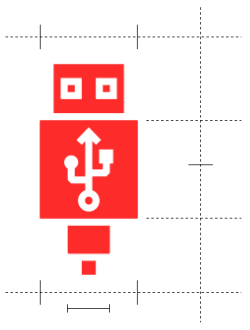 Memory sizes which are available for our custom memory sticks are 64Mb, venturing up to 16Gb. Nevertheless, please note that the minimum order quantity for Custom USBs is 300 units. We can also upload data free of charge up to 300Mb and the option to lock, unlock or to add an auto-run feature to your USB drive is also on offer to you. 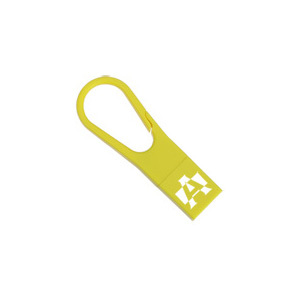 If your company wants to go that extra mile, we can also design your USB drive so that it contains an eyelet, which will enable you to add your very own USB accessories to them. 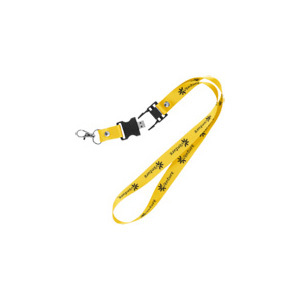 Stay connected with your documents and associates with this custom USB lanyard! 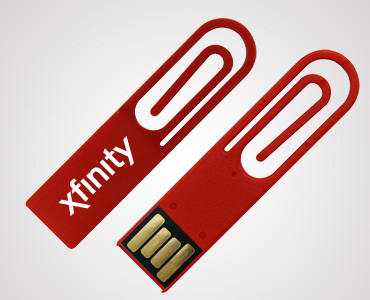 Save your documents and stay on the go thanks to this custom USB drive! A custom imprinted flash drive for your phone is pure genius! 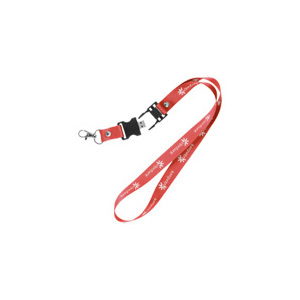 Grace even more pages with this promotional file saver! 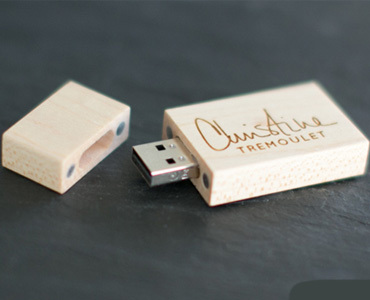 A custom USB drive will surely save you some time! 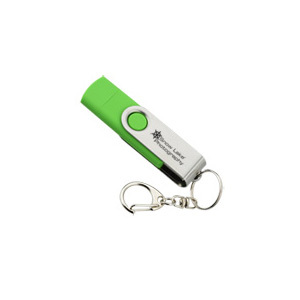 Plant great ideas in their minds with this custom USB drive! Wring out the maximum potential of this custom file saver! 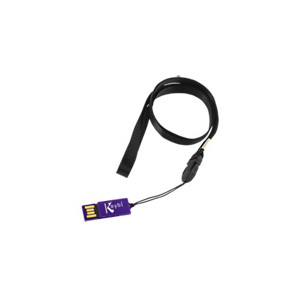 Save your files on this custom memory stick! Get your custom USB requirements customized as per unique requirements, Contact us for FREE Quote on creative Custom USB requirements.